Join us for wine and light Hors D’oeuvers and get to know the up and coming artists. Read about the artists here. FREE Public Event. Dr. Marina Ponton will discuss some of the key reasons for Anxiety and Depression. How role hormones, food, sleep, relationships, stress level, and gut health play in brain health. We will discuss tips and strategies to help you deal with these health issues. Join us for a fun free event to find out more about how to keep the brain healthy! FREE Public Event. Nutrition plays a vital role in brain function. What we eat nourishes our brain. 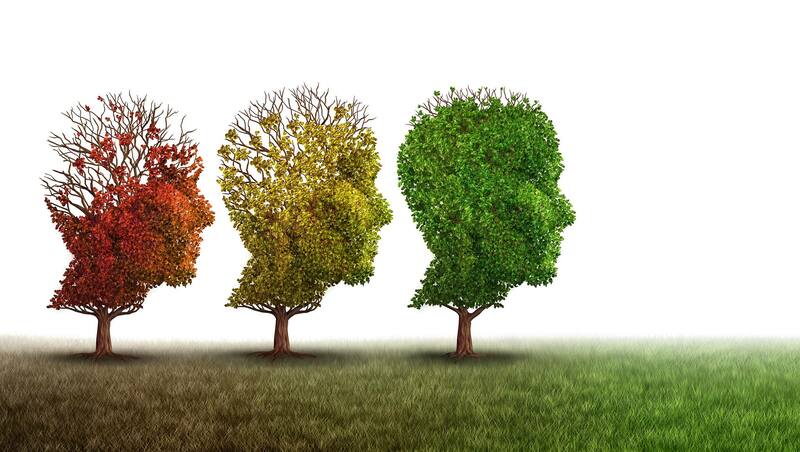 This talk will discuss how diet changes the way our brains develop, function, and age. 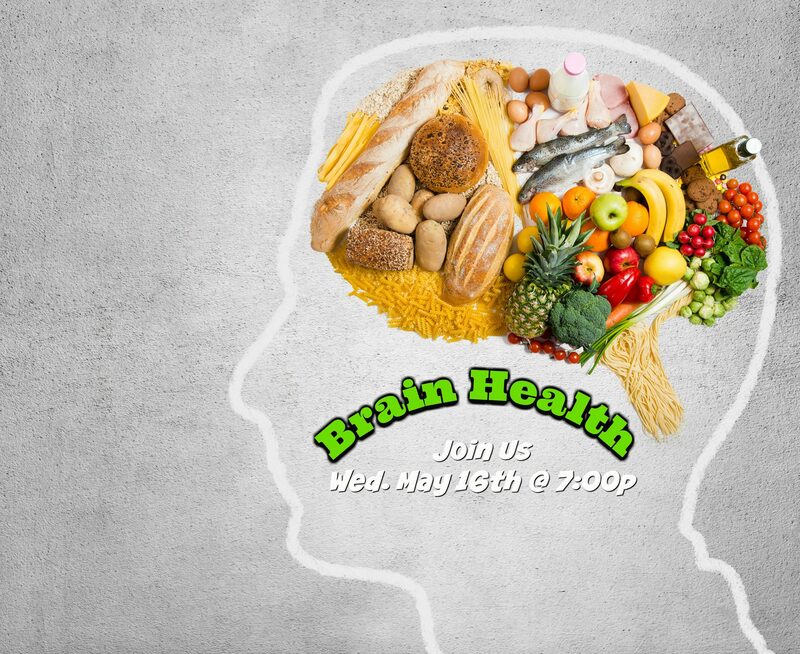 Dr. Marina Ponton will discuss how some foods shield the brain from harm and support cognitive fitness over the course of a lifetime. Where as other foods and nutrients are harmful to the brain and can slow us down. Join us for a fun free event to find out more about how to keep the brain healthy! 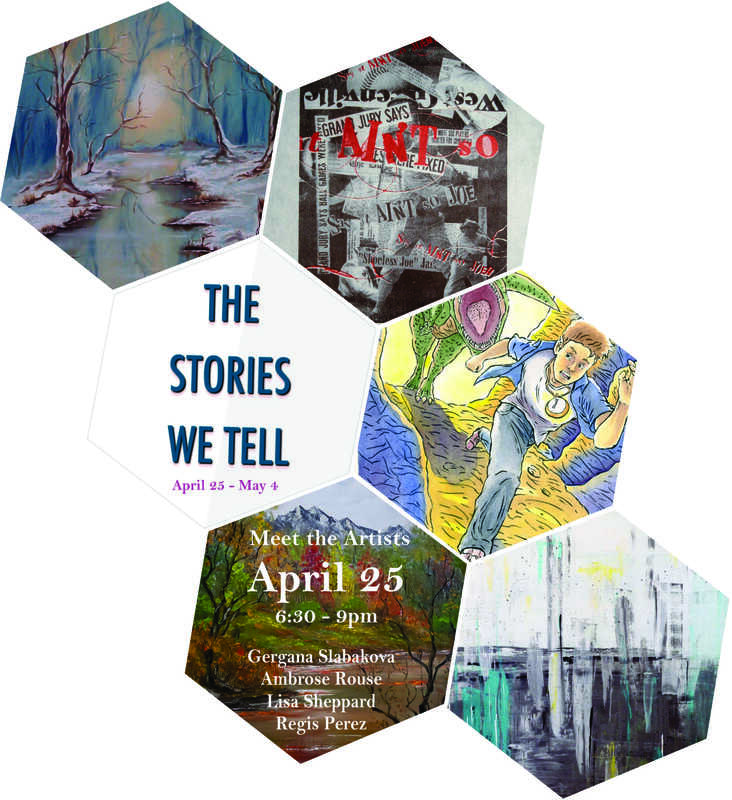 You are invited to meet three amazing artists who were not afraid to step out of the box and explore their inner creativity. The Grand Opening Party was such a success! Thank you to all our clients and friends that came to celebrate with us. We appreciate your loyalty and support in the last almost 14 years. We wouldn't be here without you. We look forward to providing the best customer service and furniture shopping experience for many more years. See pictures form the party on our Facebook page. We are so excited to announce the Grand Opening of our brand new, expanded showroom. Welcome to TALK Greenville’s annual 25 Most Beautiful in the Upstate event. Every year, TALK honors women who have made our community more beautiful by living really beautiful lives. Ivet Ivanova, owner of BOGARI Furniture, was one of 2016 honorees. Ivet Ivanova is an interior designer with BOGARI Furniture, the company she co-owns with her husband. While she thrives on bringing beauty to her clients’ homes, her busy schedule doesn’t stop her from helping others. She is a supporter of St. Jude Children’s Research Hospital and here at home, she supports the Greenville Health System’s Children’s Hospital. Both events sponsored by Millie Lewis Modeling Agency.